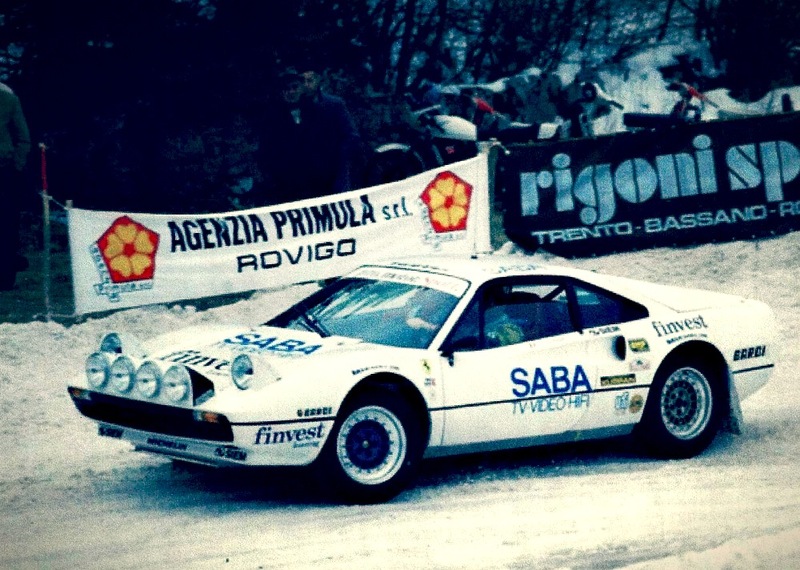 This Ferrari 308 GTB Group B is considered as a “prototype” and the only one on the four cars with a 288 bhp two valve engine and a fiberglass body. The Ferrari 308 GTB berlinetta and targa topped 308 GTS are V8 mid-engined, 2-seater sports cars manufactured by the Italian company Ferrari from 1975 to 1985. The 308 replaced the Dino 246 in 1975 and was updated as the 328 in 1985. The similar 208 GTB and GTS were equipped with a smaller 2-litre engine and sold mostly in Italy. in 1980 Ferrari introduced a two-litre version of the 308, 208 GTB and 208 GTS. Though mainly for the domestic Italian market, where new cars with engines above 2-litres were subjected to a much higher value added tax, they were also listed in New Zealand. The 208 GTB/GTS replaced the 208 GT4 2+2. The Ferrari 308 GTB was launched at the Salon de l’Auto in Paris, just two years after the 308 GT4. The 308 GTB was a true Ferrari, and not as the 308 GT4 considered to be “just” a Dino. Ferrari got the FIA group 4 homologation papers for the 308 GTB in November 1976. The following two years only a few privateers gave the 308 GTB exponation in competition.